Unfortunately, we will not be opening this weekend. Our plan is to resume snowmaking as soon as temperatures allow. It is important to us to have a consistent and quality product before we open. With this weeks rain and warm weather, we have been unable to produce. The good news is that a cold front is moving in and we are patiently waiting to fire up the snow guns. I will continue to keep everyone posted with updates. She also shared that the Ski Beech Sports and the Beech Mountain Brewing Co. are open Friday through Sunday. Opening day will be determined once they have consistent cold temperatures and a quality product. Continue to check back for daily updates on our snowmaking progress. Beech Mountain Brewing Company and Ski Beech Sports are open Friday through Sunday! Ski Beech Sports has last season demo boards for $200 and up to 50% OFF helmets and other select items! 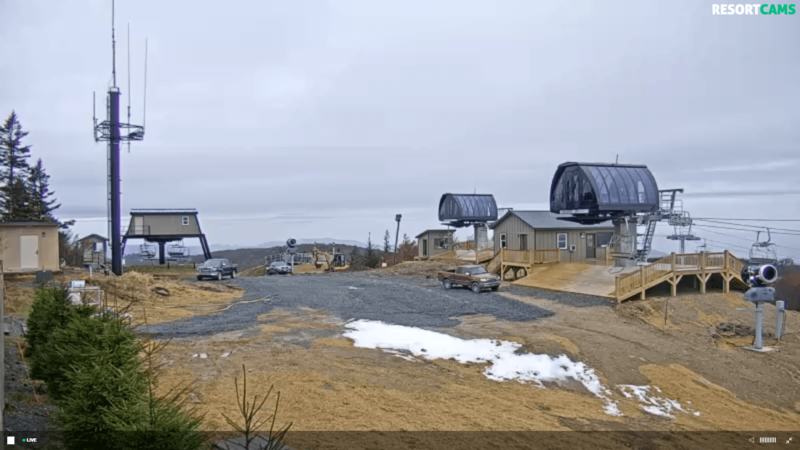 Friday: 11 a.m. to 9 p.m.
We just got a new 1080p LIVE CAM implemented on top of Beech’s slopes at the 5506′ Skybar and the images are already amazingly clear and Kenny plans on trying to throttle things up even more on that cam this evening. 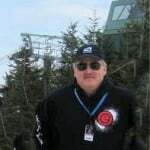 Check it out at: Beech Mountain Skybar Cam or at Beech Mountain Resort! Previous articleBlowing Rock WebCam is Back!